Since 2010, the U.S. Fish and Wildlife Service (USFWS) has received numerous listing petitions for potentially imperiled species. More than 25% of the species on the complete list occur in at least one state of the Northeast Association of Fish and Wildlife Agencies (NEAFWA). Many of these species have been included as Species of Greatest Conservation Need in one or more Wildlife Action Plans developed by NEAFWA state members. A preliminary evaluation by state fish and wildlife agencies in the NEAFWA identified a number of these species for which states think that sufficient information exists to support a case that federal protection under the ESA is not warranted. The state NEAFWA partnership believes that actions may be able to be taken sooner if relevant data are assembled for species of potentially lower conservation concern. The objective of this project is to facilitate state input and engagement in the USFWS listing process by synthesizing existing state and regional information, using the “five-factor analysis” approach of the USFWS for status reviews of selected species that have already been judged to have substantial available information, on-going conservation action, and possibly a lower likelihood of federal listing. 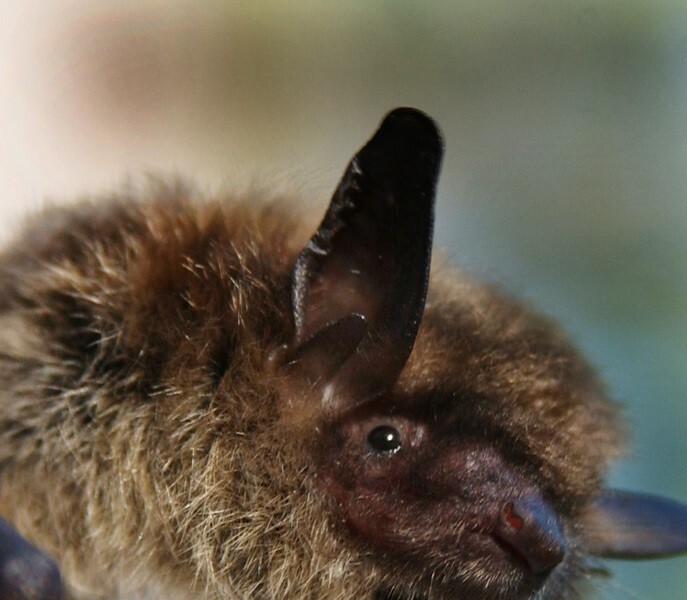 Five-factor status reviews were created for Little brown bat, Northern red-bellied cooter, Popeye shiner and Chesapeake logperch. By providing this information in a form readily used by the Endangered Species review team, the NEAFWA states can facilitate and/or potentially accelerate listing decisions for these four species of relatively low conservation concern and decrease the time needed for agency staff to respond to Service requests for information. The ultimate potential benefit is reduction of state agency staff time needed for Section 7 compliance reviews for all WSFR funded grants.